Fitness & Sport — MOBAC, INC. Located at the site of the former Kennett Fire Company this project was a total renovation of the existing space. Highlights of the project include a full kitchen and state of the art fitness facility along with locker rooms and offices. 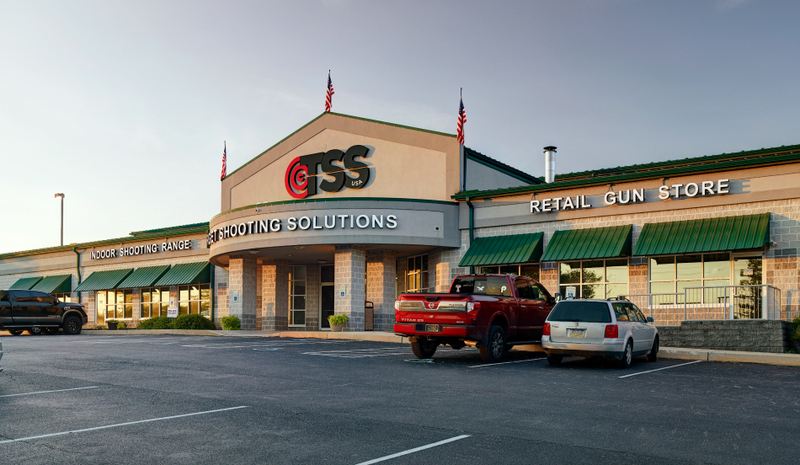 Target Shooting Solutions was a major remodeling and renovation project in Avondale, Pennsylvania. Highlights of the project include a large retail store offering a comfortable and service-oriented customer experience along with a shooting range and classrooms to accommodate their clients.